Check out the Weight Watchers points for Pal's Sudden Service. If you are craving a juicy burger and fries or even a cold shake, be sure to look up the values in order to stay within your daily and weekly allowances. For all the WW members, you will find three column of points. These are listed in order from the newest SmartPoints, followed by the plus values and finally the original values. 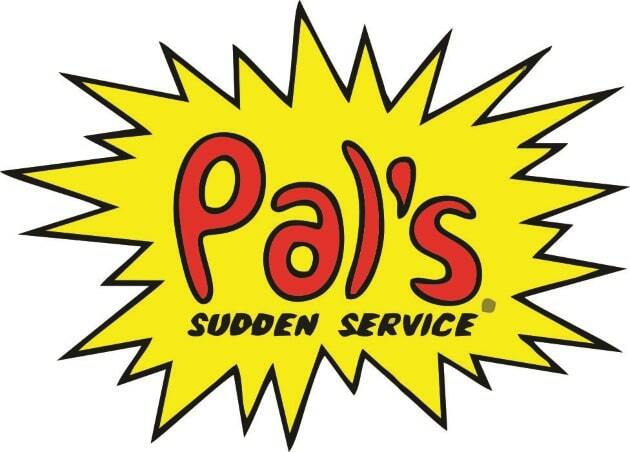 For non members, use the Pal's nutrition information to track what you need. You can count calories, cut back on total fats or even reduce your carb intake with the information below. Additional restaurant nutrition includes saturated fat, fiber, protein and sugars. So regardless of what your diet needs are, you are sure to find it on this page for this fast food restaurant. Are you curious how values are assigned to foods on the SmartPoints plan? Then read this article to learn what nutrition is used and how it is weighted in the calculation. Find out how many calories you need to consume in order to lose weight. This calculator will tell you the right amount of calories to eat in order to reach your goals. Looking to satisfy your sweet tooth without using up too many points? Then check out some of these recipes.